I don’t know about you, but lately I have been noticing spiders on the move around my house. First aid for spider bites is a common topic that I get asked about. So, I thought I would write a brief blog on what the recommended first aid is for Australian Spiders in case you have had an increase in spiders at your house too…. Always remember that prevention is the best first aid. Awareness of where spiders live is an important aspect of prevention so that you can put appropriate preventative steps in place. Make sure you wear gloves, shoes and appropriate covered clothing when gardening or working in any spider populated area. Check and sweep out garden furniture and play equipment regularly. A mouse spider can be found all through Australia but their bite is rarer than that of a Funnel-web spider. 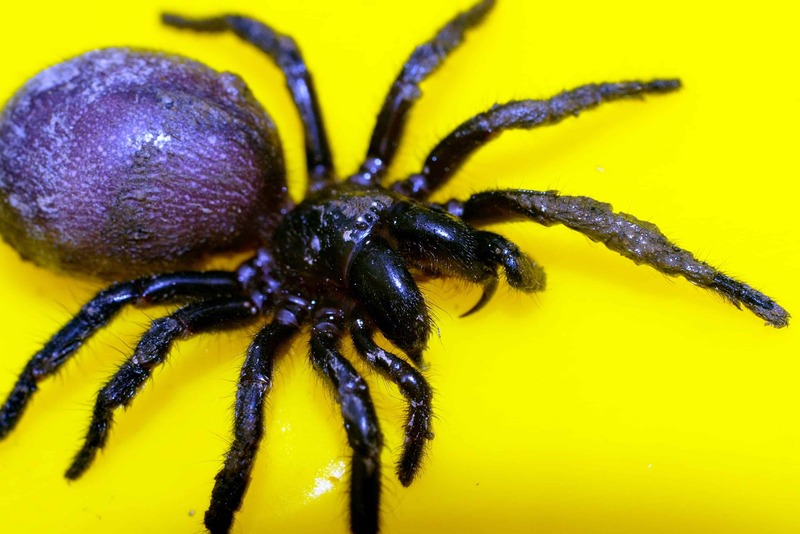 There have however been reports of some bites causing similar symptoms to that of the Funnel-web spider. They can also look similar and can be easily mistaken for a Funnel-web spider. For those reasons the bites of a Funnel-web and a Mouse spider should receive the same first aid. The good news is that since the development of modern first aid and anti-venom, there have been no deaths from a Funnel-web or Mouse spider. 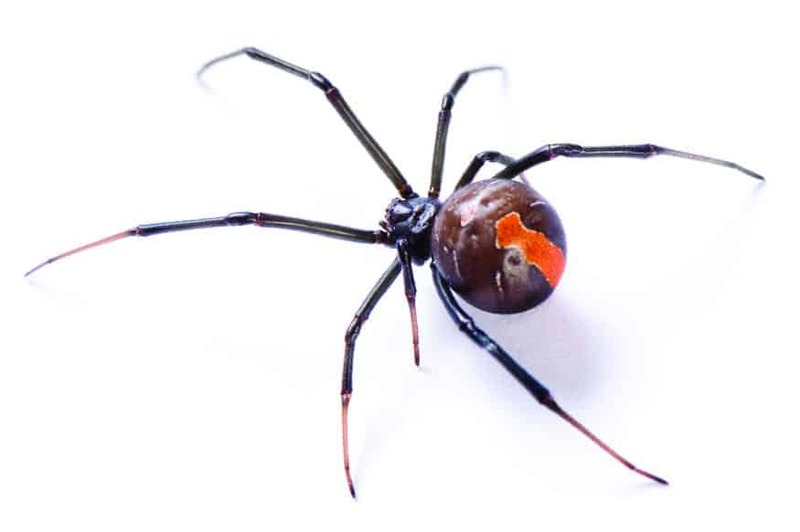 Red back spiders are found throughout Australia and unfortunately like to live where humans live. They are often found amongst rocks, logs/wood, junk-piles, rubbish bins, sheds, toilets, and outdoor furniture and play equipment. Interestingly only the female bites are toxic but unless you are a spider expert you are best to assume all bites are toxic. 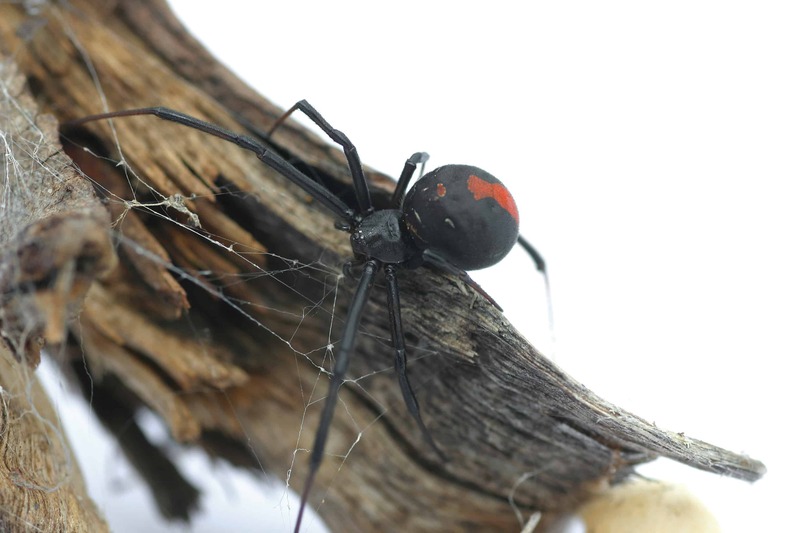 The bite of a red back is painful and quickly becomes hot and swollen. Other symptoms can include intense pain with increases and spreads; increased sweating; generally feeling unwell; abdomen pain; nausea; vomiting; and swollen glands close to the bite site. The spiders that most people are concerned about that fit into this category are the White Tail spider and the Huntsman. They are found throughout Australia and despite their reputation (especially that of the White Tip) their bites usually do not cause medical problems. Many people say that the bite of a White Tip spider causes ulceration and necrotising arachnidism. However, recent research has suggested that this is not the case. 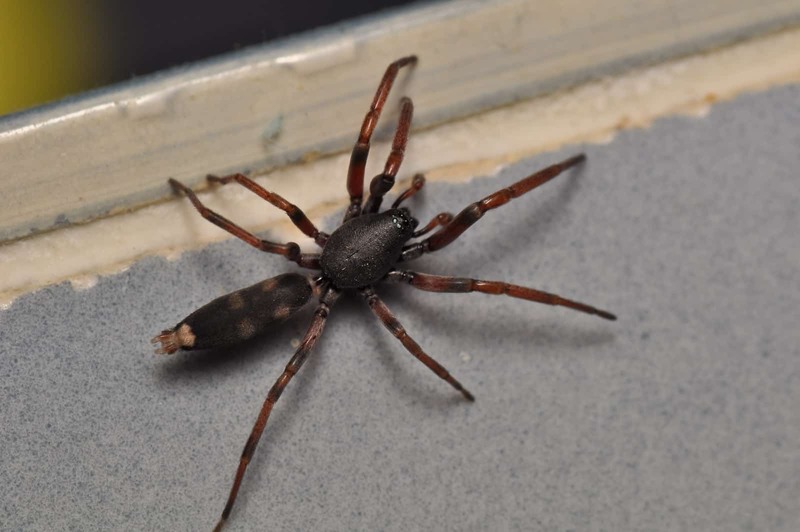 Symptoms of a White Tip spider bite include minor pain at the site, redness and swelling. Occasionally a small blister/wound can form. In my experience (as a Nurse) often this happens when people do not know what they have been bitten by or in fact bitten at all. They arrive at the Doctor’s with a non-healing wound that is often infected. The vast majority of wounds should be covered to promote the best environment for healing and to minimise infection. So, my suggestion is that if you develop a blister or small wound and you do not know how it got there, cover it with a simple dressing, change the dressing if it gets wet and see a Dr if it is not healing or shows signs of worsening. Whilst they look scary the symptoms of a Huntsman Spider are usually mild and can include mild swelling at the site, redness, itchiness. Occasionally headaches and nausea can happen. When I first moved to Australia from NZ, the spiders had me concerned (don’t get me started on the snakes). But the good news is that most spiders do not seek us out for dinner. We need to disturb them in some way. The vast majority of spider bites are not toxic. Those that are can be effectively managed with first aid and anti-venom if indicated. I still don’t love spiders, but awareness and understanding means I no longer fear them as I once did. I hope this blog has helped you on your way to not fearing but respecting Australian spiders. Contact me now to find out what course would best suit your needs or book into my next Community Parent/Caregiver First Aid course on Sunday 4 November at the Glenelg North Community Centre.